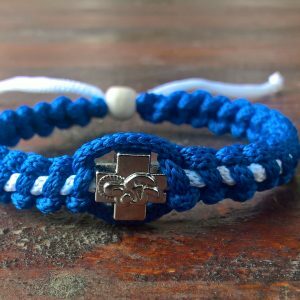 Christian prayer rope bracelets. 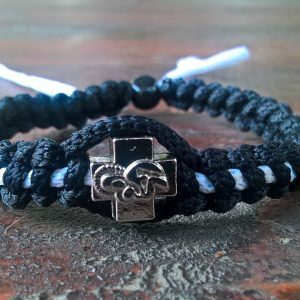 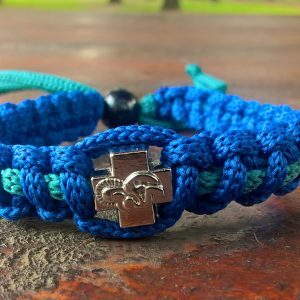 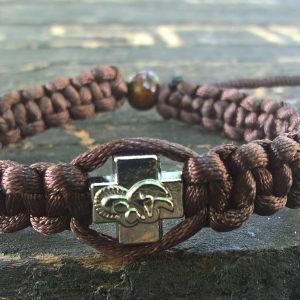 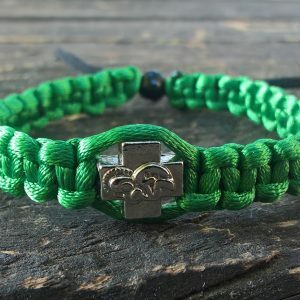 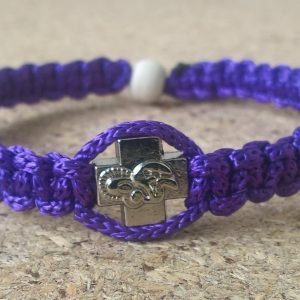 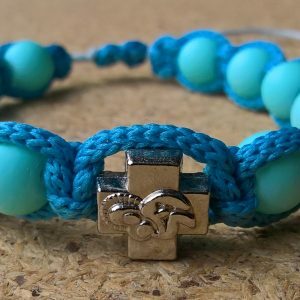 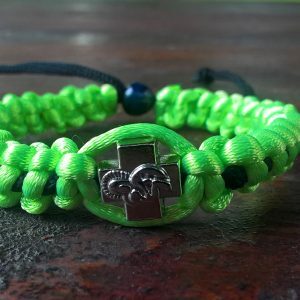 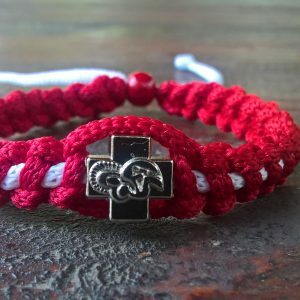 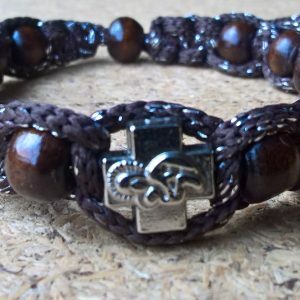 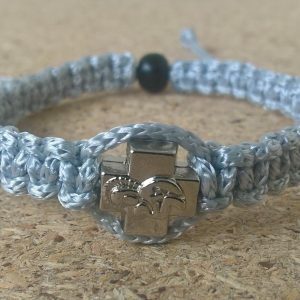 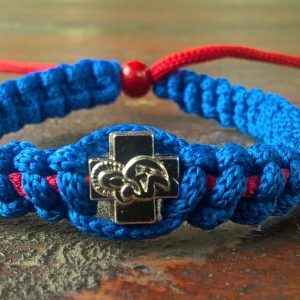 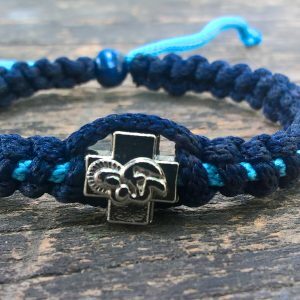 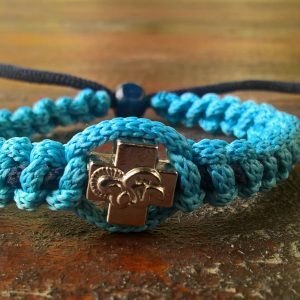 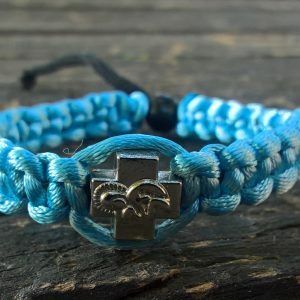 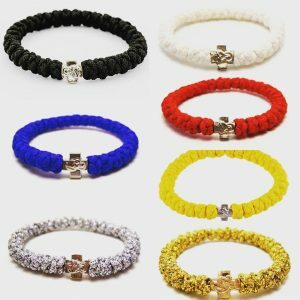 Handmade christian prayer ropes bracelets. 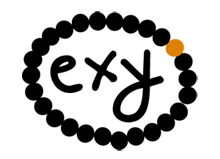 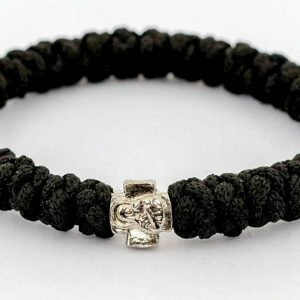 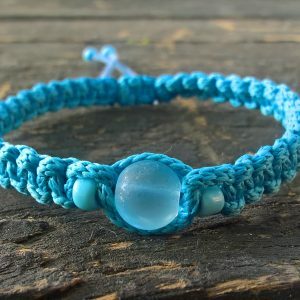 All bracelets is handmade, made of wool or silk rope and pendants.